Audit and Assurance has created a fear among students after IT and SM and also a big reason for the failure among students. But not to worry because this is one of the subject which can be easily self studied but the thing needed to do such is proper planning. 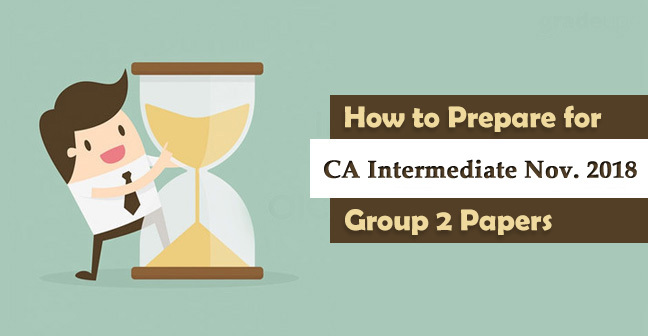 Audit and assurance is a part of IPCC group 2 subjects and if you are giving IPCC group 2 with office then it becomes very hectic to manage studies and job together. 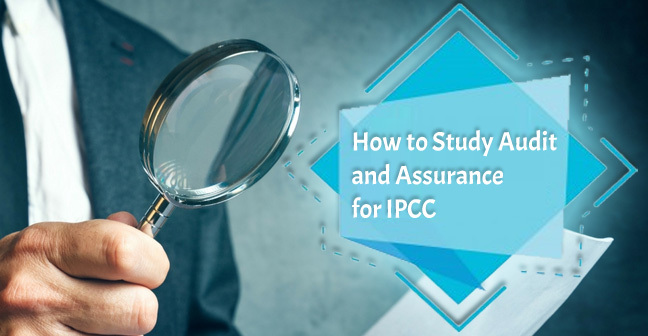 Reading How to Study IPCC Group 2 with Office will help you manage things in a better way. Now, Here we are giving you some study tips through which you can easily cover audit and assurance and score high marks or even exemption. Audits under Companies Act, 2013. Study Material provided by the Institute is good but somewhat difficult to go through properly. 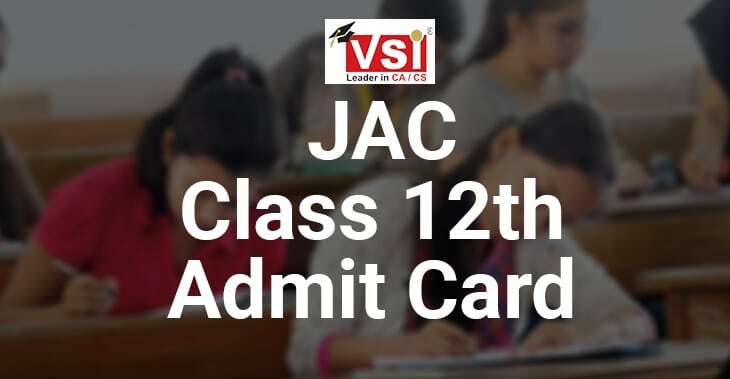 However, instead of the ICAI study Material you should refer the compilers provided by the VSI and after thoroughly reading it give atleast 3-4 revision which is must and you can’t afford to miss it. You have to plan a time - table and allocate time to each topic. You can either join the classes or refer some Youtube videos for the Technical topics such as Companies Audit. 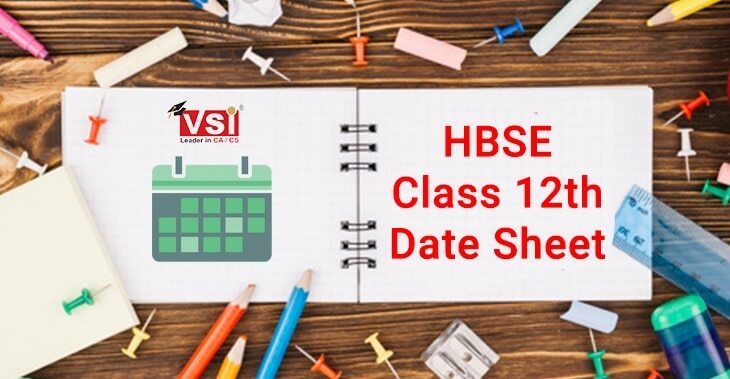 Well you have to prepare your own short notes and draw the charts while reading the topics because this will help you to revise it again and again easily. No need to stuck at a Single topic if you are facing big hardship in completing such. This may be because it would waste your entire day and which you can’t afford this time. Mark such topic and move on to another, later discuss it with some of your friend or mentor. 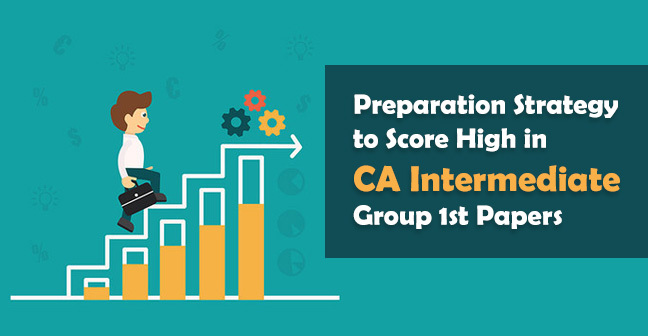 You might have already know that how much presentation skills is important in CA exams but when it is about Audit, Tax and Law this criteria is far more important than your expectations. Better presentation helps you to score 15-20 extra marks and in order to score such you have to present your paper better than others. Write all the parts of a single question together, at a same place. 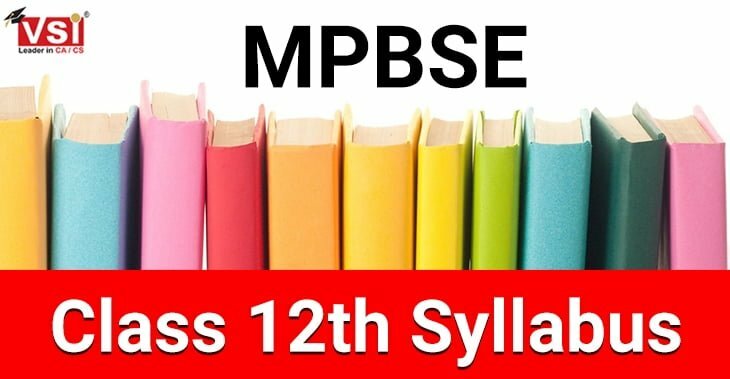 Leave the last 15-20 days for practising Mock Test Papers and covers the past 3 attempts RTP in those days along with practising MTP’s. Many of the students blame the ICAI for giving lower marks saying that “ Humne to sahi likha tha pata nhi marks kha cut gye”. One of the reason behind such is not covering the amendments. 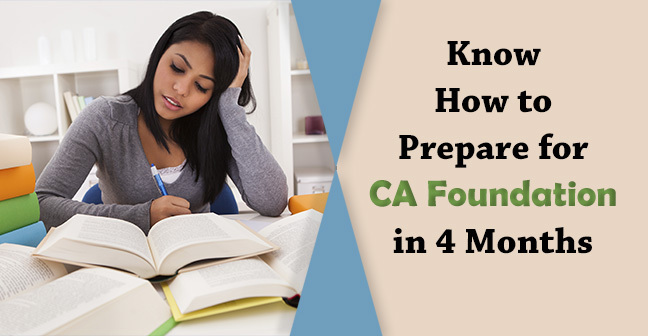 ICAI has a tendency to give an important weightage over the amendments to keep their students amended. That’s why always go through the amendments twice. 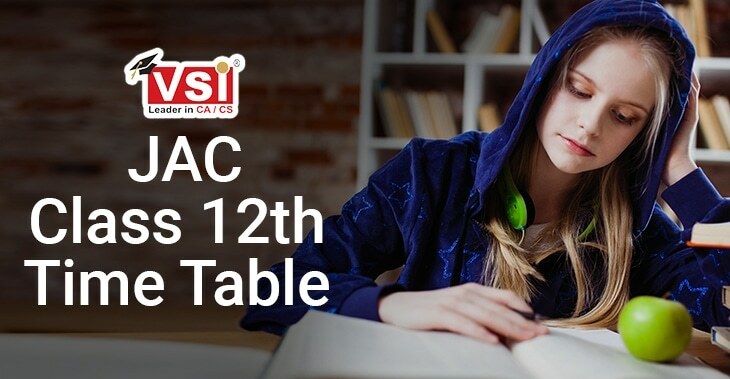 ICAI is very strict on checking some topics like Verification and Vouching so do not depend much on these chapters as they are not much scoring. Try to use the mnemonics to remember the name of Heading or the name of Standards of Auditing which are also useful in recalling them in Examination. Hope you like this article and found it useful for your upcoming Audit Examinations.